This was one of the most difficult and best experiences of my life. 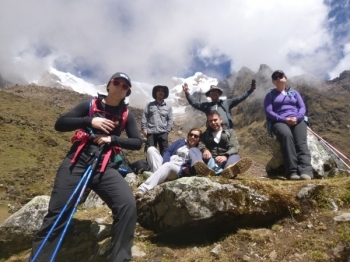 I was in a group of pretty young in shape individuals and had a little difficulty keeping up but our guide and group did a wonderful job of keeping everyone together and challenged. The trail was unforgettable. The guide - William, was both funny and informative. 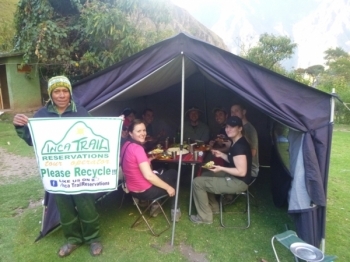 The chef and food were amazing and the porters were extremely hard working and Always had our equipment up on time. 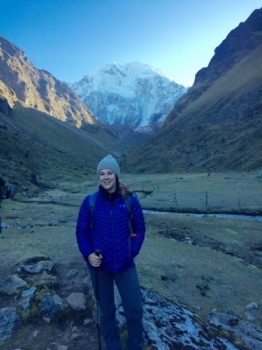 The Salkantay trek was an amazing adventure. It was a mental and physical challenge that had amazing payoffs. This trek was definitely one of the best experiences of my entire life. 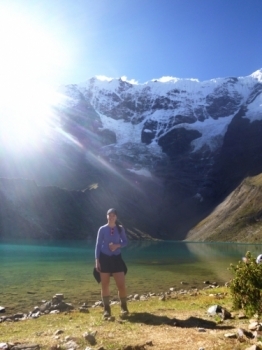 On day one there is an incredible mountain lake that will take your breath away. 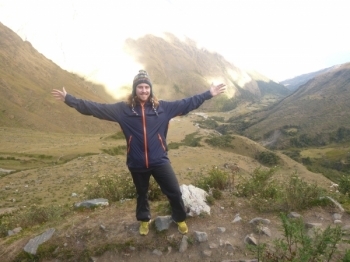 This challenging adventure was a fantastic experience and was an amazing way to see the beautiful country of Peru. Nothing can be more important than bringing a premium pair of socks on this trail. They will help you succeed or fail. 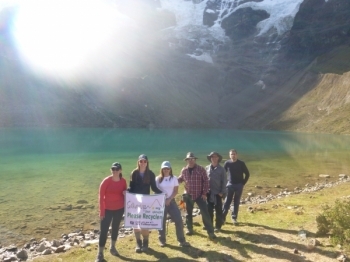 I had an amazing time and have seen the most beautiful scenery, and despite of the Peruvian weather there were 4 special people that worked really hard to deliver the best trekking experience to group, we were looked after by very caring, respectful and skilled people. This was a trip of a lifetime. It was a great experience. 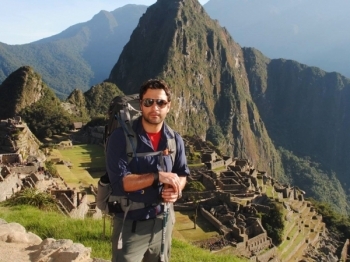 Would highly recommend Miguel as a guide , informative and motivating. 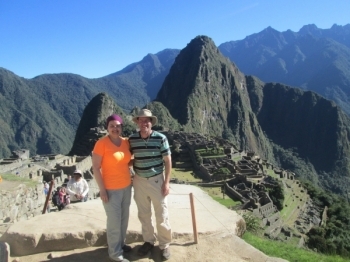 10 minutes to Machu Picchu !! What an adventure !!. 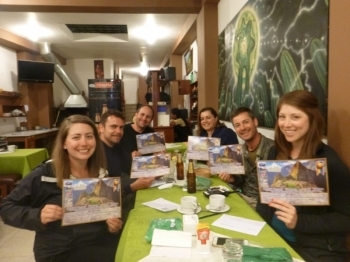 by far the toughest but most enjoyable four days of my life :) We had perfect weather, guide Miguel, porter and chef who managed to get us to Machu Picchu in one piece. The early morning wake up calls with hot chocolate / coffe ade getting up easy. Not too high, just a little up and down! 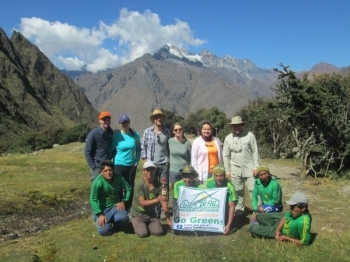 A truly wonderful experience, worth every calf-straining step up and thigh-burning step down!!!!! An experience we'll remember forever. 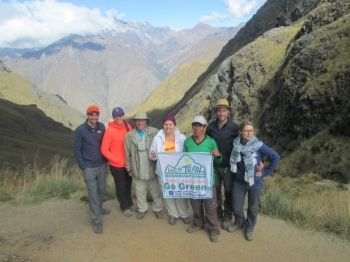 Our guide Miguel was knowledgeable, friendly and helpful, bringing each Inca site to life. Incredible journey both physical and educational. 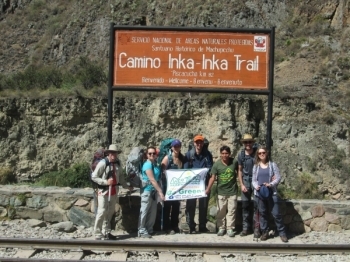 I learned about the Inca as well as experienced the beautiful and amazing world of Inca trail. 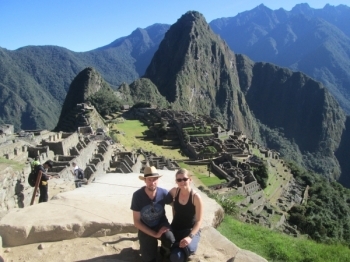 I had an amazing challenge and achieved it with all the help of my husband, and your staff. They were extremely helpful, meals were awesome and the special attention to detail superb. 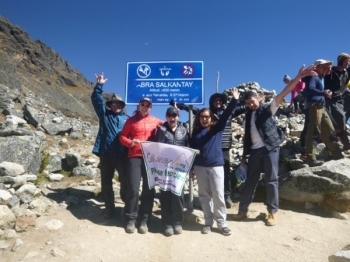 What an incredible trek! Everything was absolutely amazing; the views, the ruins, the food, all of it terrific!. Victor is a great guide. He was knowledgeable, approachable, and made sure everyone was comfortable and taken care of.